It seems that DC and Warner Bros. have introduced kryptonite into their film universe, as their Man of Steel is bowing out. The Hollywood Reporter breaks the news that Henry Cavill, who has played Superman since 2013’s Man of Steel, is stepping down from the role that catapulted him to stardom. 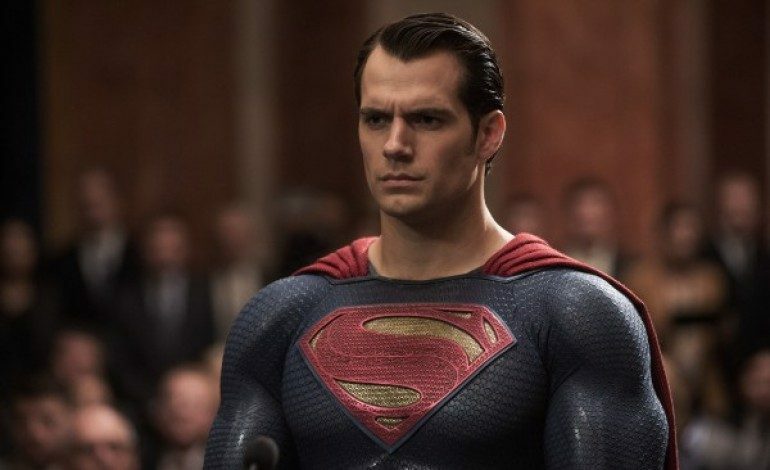 Though neither side has issued an official comment, word from Krypton is that Warner Bros.’ failed attempts to woo the mustachioed Mission: Impossible – Fallout star for a Superman cameo in Shazam! led to a complete breakdown on all future Superman appearances. A source inside Warner Bros. claims that the Shazam! deal imploded due to scheduling conflicts. It doesn’t help that Cavill just signed on to star in the Netflix series The Witcher, which would clearly occupy a great deal of his time for the foreseeable future (assuming the show is a success), but the newness of that casting decision makes it unlikely that it had much of an impact on Cavill’s DC exit. Additionally, DC isn’t likely to make a new standalone Superman film for several more years, and after Justice League failed to hit a cinematic homerun, there’s no telling when Supes will return to the big screen. “Superman is like James Bond, and after a certain run you have to look at new actors,” says a studio source to THR. Cavill now joins his DC superhero counterpart Ben Affleck, who is expected to bail on the lead role in director Matt Reeves‘ upcoming film The Batman. Though Cavill has his detractors, most DC fans wouldn’t place direct blame for recent missteps (Batman v. Superman: Dawn of Justice, Justice League) directly on his shoulders. “There’s a recognition that some parts of the previous movies didn’t work,” says the source inside WB. Another source says DC and Warner Bros. are essentially hitting a “reset” button with the DC universe, with the entire upcoming slate of films in flux aside from Aquaman, Shazam!, and Wonder Woman 1984. The next Superman film appearance stands to exist in a forthcoming Supergirl movie, in which Kal-El (aka Superman, aka Clark Kent) would be an infant. Cavill, though a gifted actor, would likely have difficulty stretching himself for that role. For now, eyes will turn toward the next actor who could potentially don the mythical red cape. Who would you like to see take on the role of (non-infant) Superman? Let us know in the comments below.